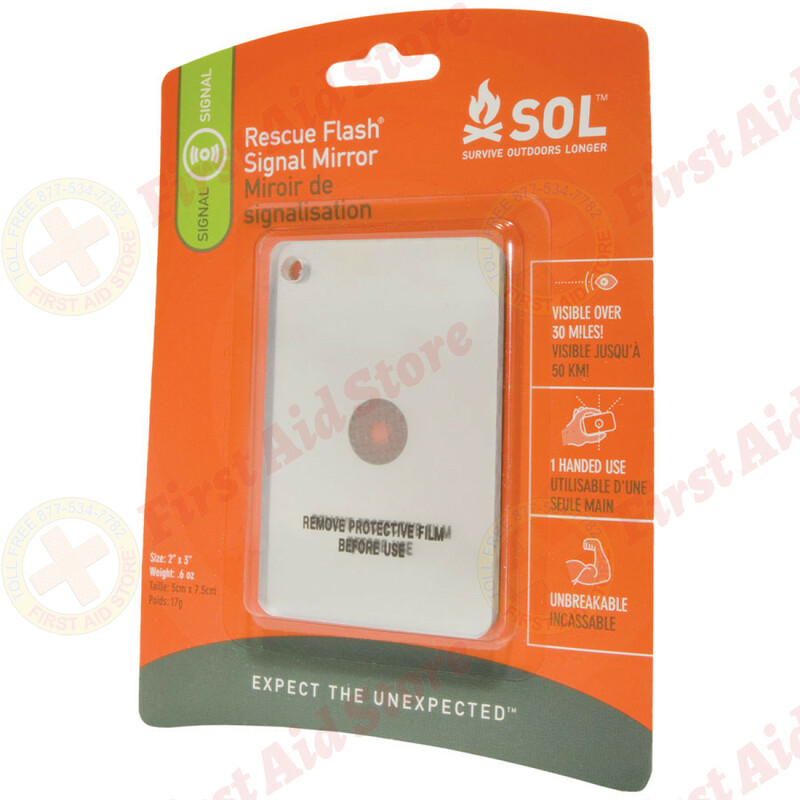 See the Survive Outdoors Longer Rescue Flash Mirror at First Aid Store™ - Visible over 10 miles! Visible over 10 miles! 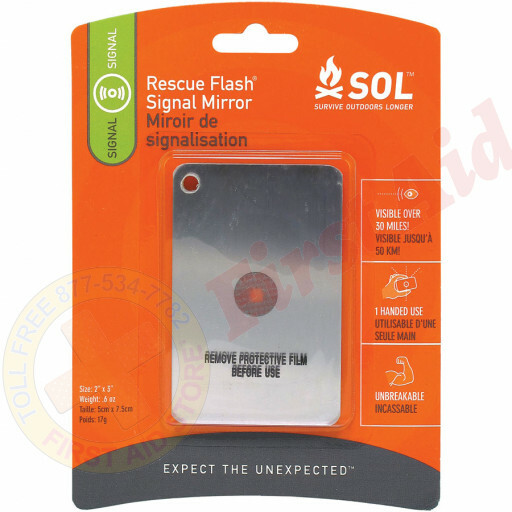 Target planes, helicopters, and distant search and rescue teams with the Rescue Flash Signal Mirror. 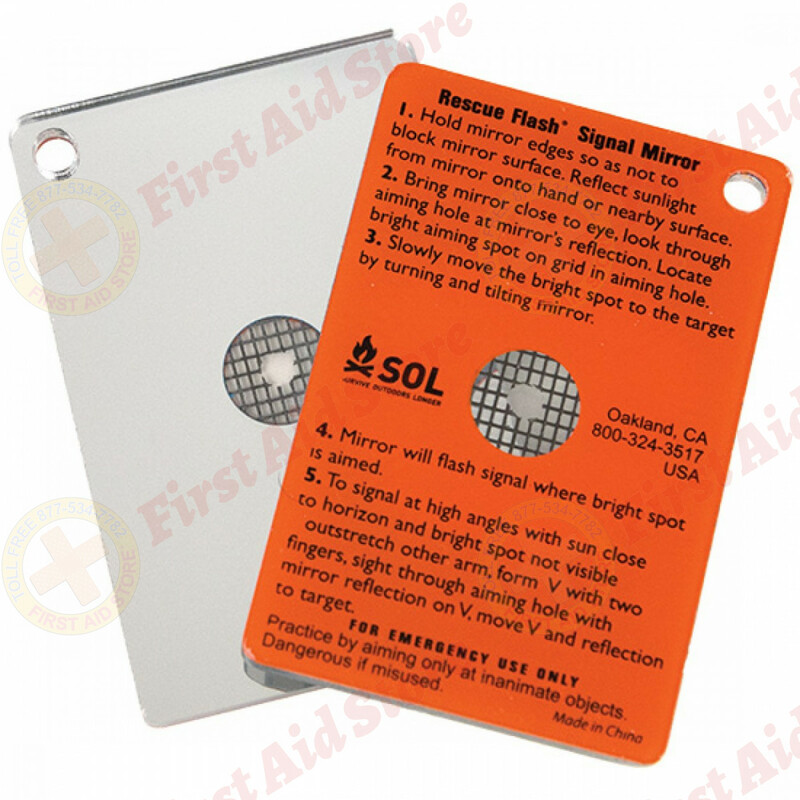 The retro-reflective aiming aid enables you to signal targets from miles away, and the lightweight Lexan construction will not break if dropped. 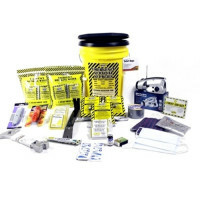 - Ultra-bright signal is visible from up to 30 miles. 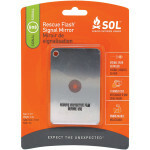 - Retro-reflective aimer enables you to aim the mirror's reflection using one hand. 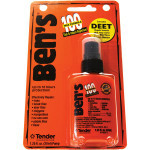 - Retro-reflective mil-spec style aimer makes it easy to signal distant targets. 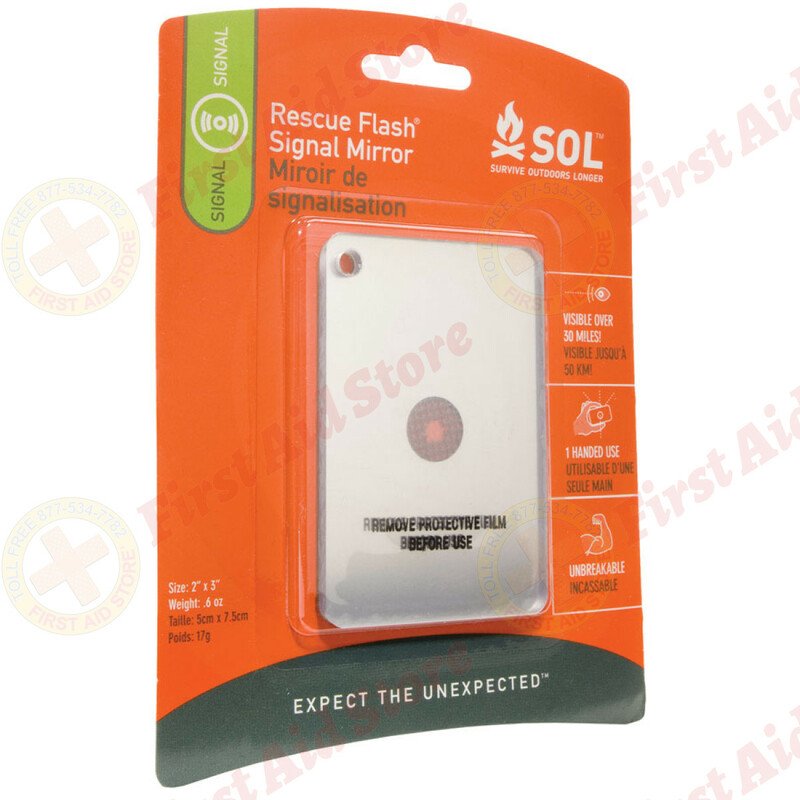 - Durable polycarbonate mirror won't crack or break if dropped. 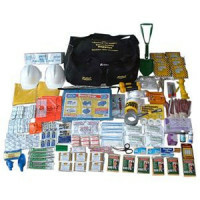 The SOL (That is Survive Outdoors Longer!) 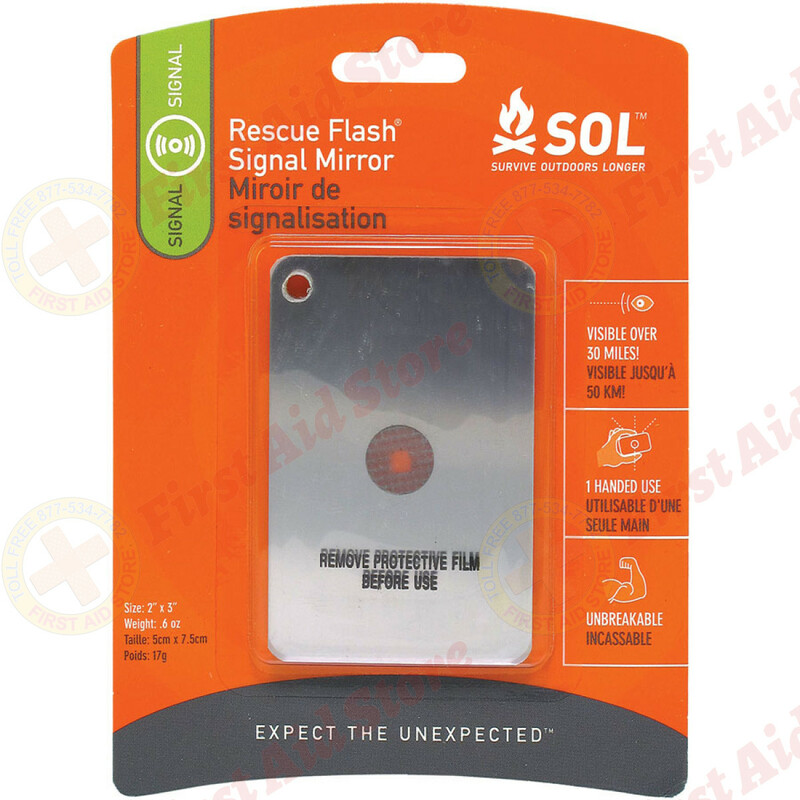 Rescue Flash Mirror.